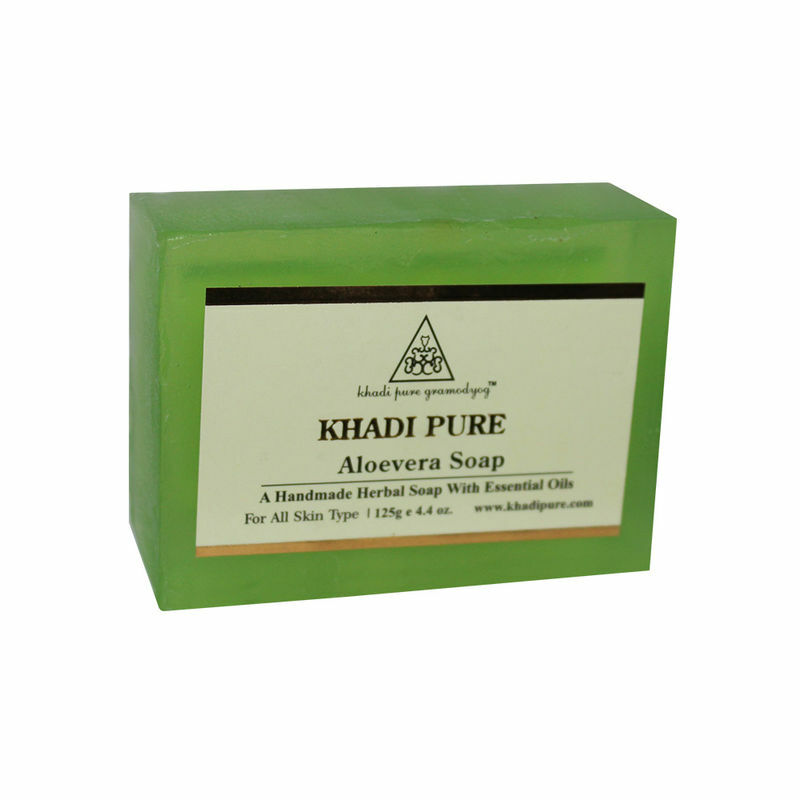 Khadi Pure Gramodyog Herbal Aloe Vera Soap maintains moisture balance. Aloe Vera is a well known moisturizer and revitalizer of skin. Regular use of this khadi soap is a natural way of rejuvenating and keeping your skin soft and beautiful.